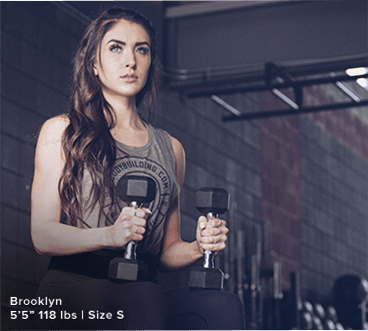 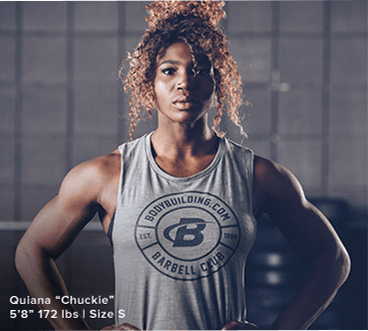 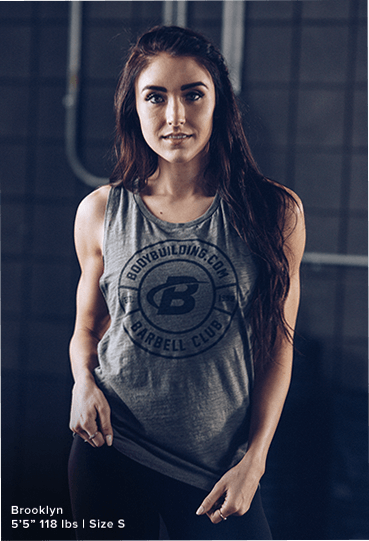 Our Bodybuilding.com Barbell Club collection is a little more gritty than pretty. 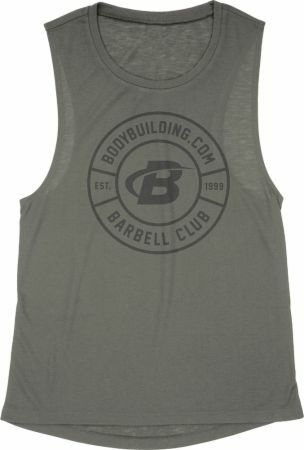 Clean, simple, and up for anything, you can count on these instant classics to see you through gym time and beyond. 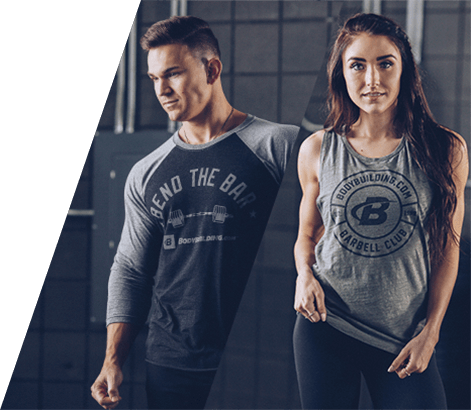 These limited-edition pieces will be gone once winter hits, though, so get ‘em in your cart!